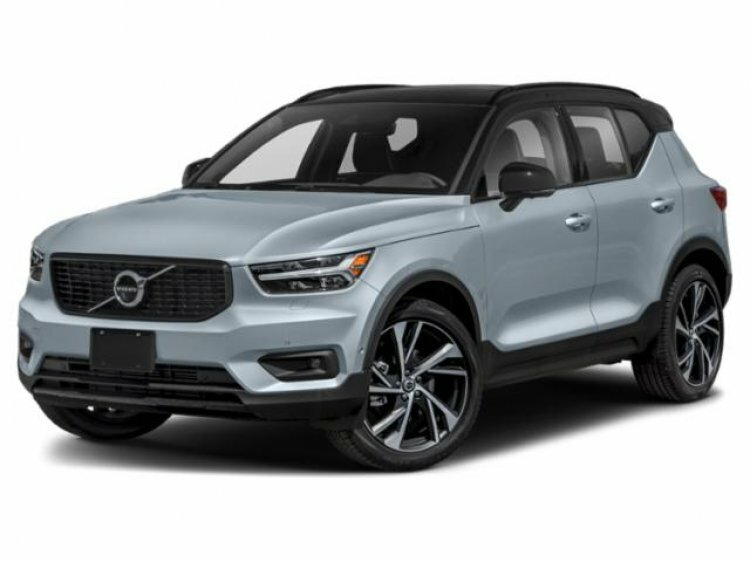 Factory options on this well equipped 2019 Volvo XC40 in Maple Brown Metallic include Premium Package, Vision Package, Heated Seats & Steering Wheel, 19" Wheels and much more. The all new 2019 Volvo XC40 is unlike anything you've experienced before. Inspired by architecture, art and culture, the XC40 was designed with high-tech interfaces, smart storage solutions and unique design options with the driver in mind throughout the process. Contact a Volvo sales specialist today by calling 877-362-9715. Isringhausen Imports is Central Illinois' premier new car, used car and certified pre-owned (CPO) dealership for quality BMW, Porsche, Volvo and Mercedes-Benz vehicles. At Isringhausen Imports, we have become a leader in the industry by working each day towards the greater good of our customers, our fellow employees, and our community.